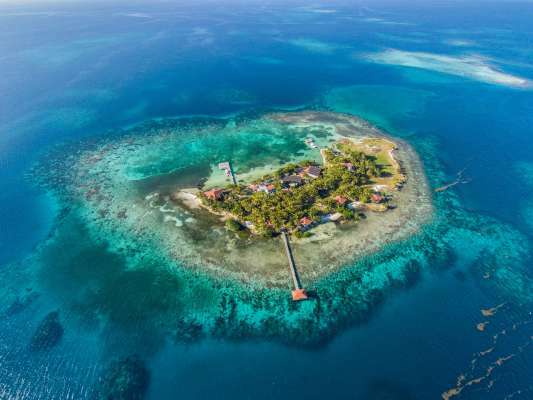 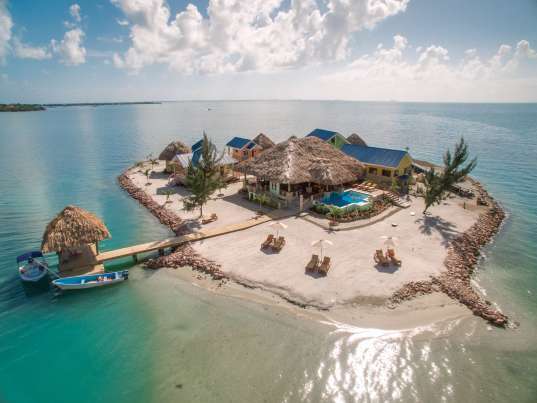 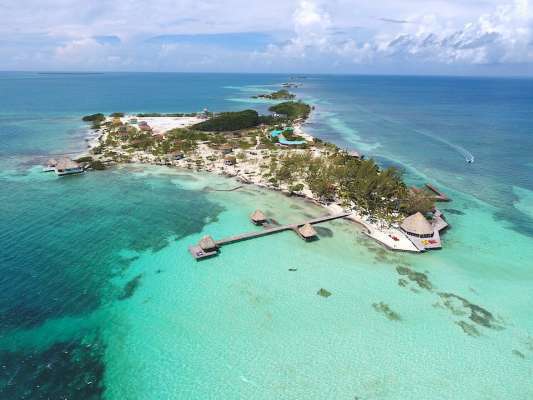 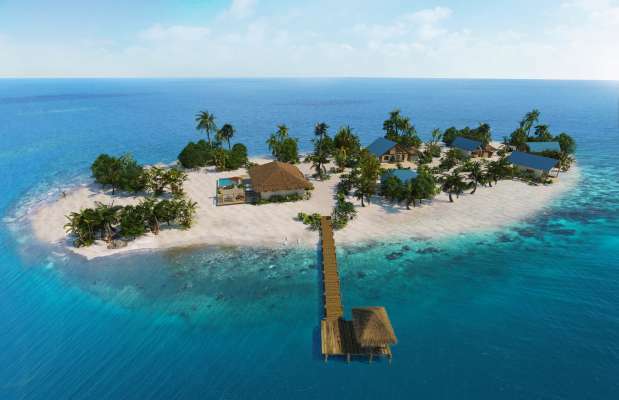 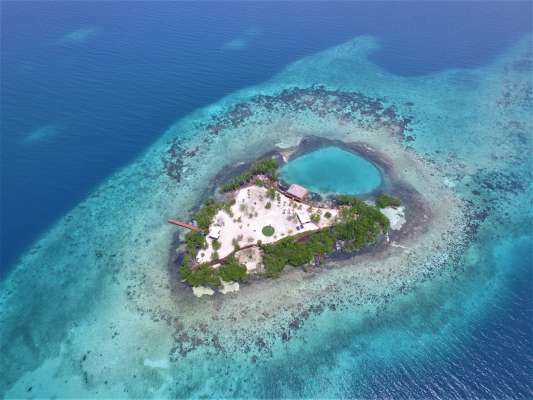 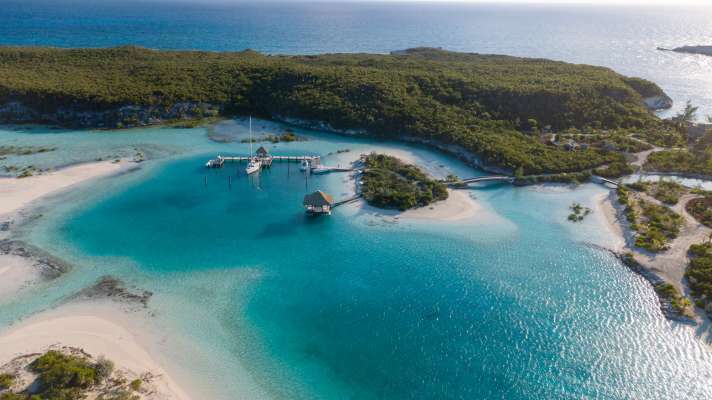 Looking for a private island but not sure where to start? 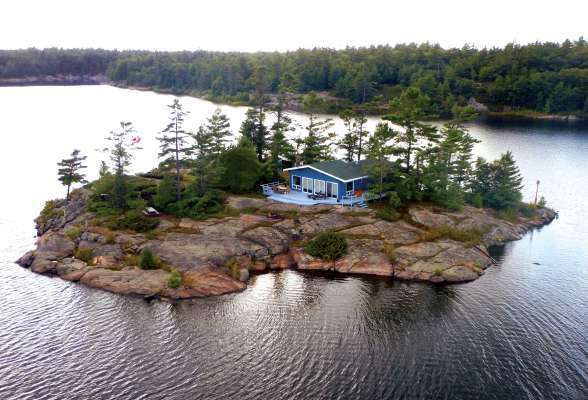 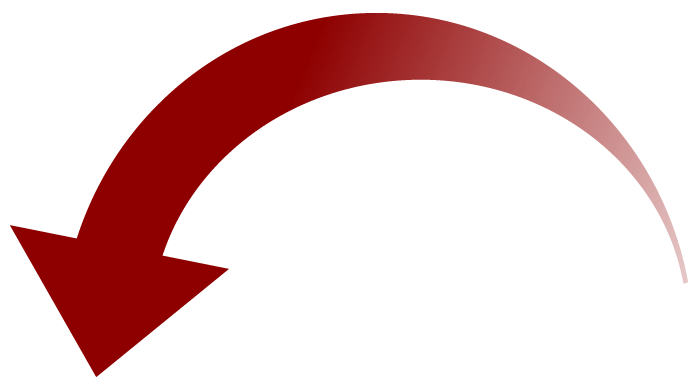 With 20 years of experience and over 750 islands for sale or rent we have access to properties not available anywhere else. 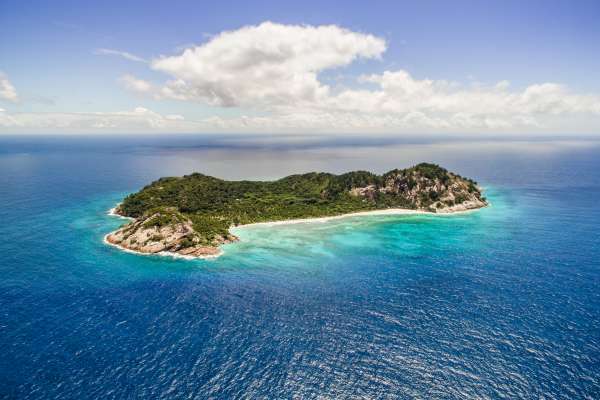 All private island related inquiries are handled directly by our travel director Adam McKie.